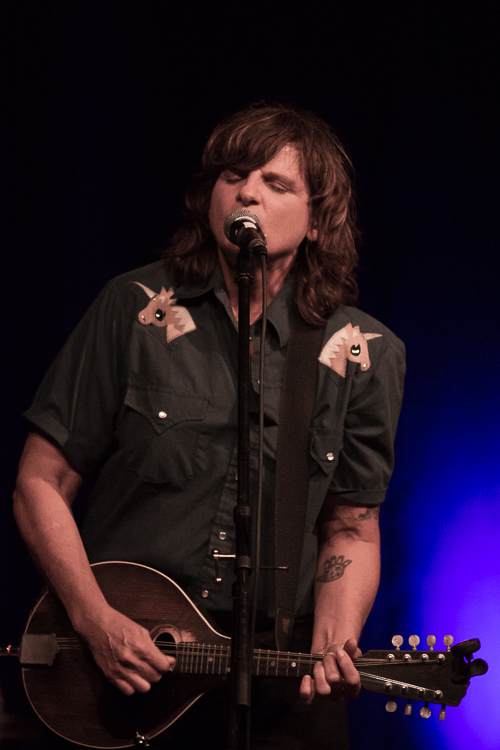 Musician Amy Ray is one of the many performers who have donated their talents to the Isom Center in the past few years. Sarah Isom Center for Women and Gender Studies/College of Liberal Arts Fund is a direct use fund that allows for the immediate needs of the Isom Center and supports a wide variety of programing throughout the year. Joanne V. Hawks Endowment, an unrestricted endowment established for the Center’s enrichment in 2004 in memory of Dr. Hawks, who was Director of the Center from 1981-1998. The Hawks Endowment is currently managed as part of the College of Liberal Arts Ventress Fund. Lucy Somerville Howorth Endowment, established to support an annual lectureship in women’s studies. Isom LBGTQ Arts, Culture, and Community Development Fund, established to support LGBTQ programming at the university and in the larger community. Visit the UM Foundation’s website. Scroll down and select "Sarah Isom Center for Women and Gender Studies"